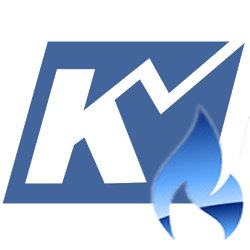 Natural Gas Forecast: A Dose of Reality - Kase and Company, Inc.
Yesterday’s decline was a dose of reality that has set natural gas back into a state of uncertainty. With all factors considered, October natural gas will most likely settle back into a neutral trading range between nominally $2.91 and $3.04. This is about the same range prices oscillated within before last Thursday’s break high out of the bullish flag. 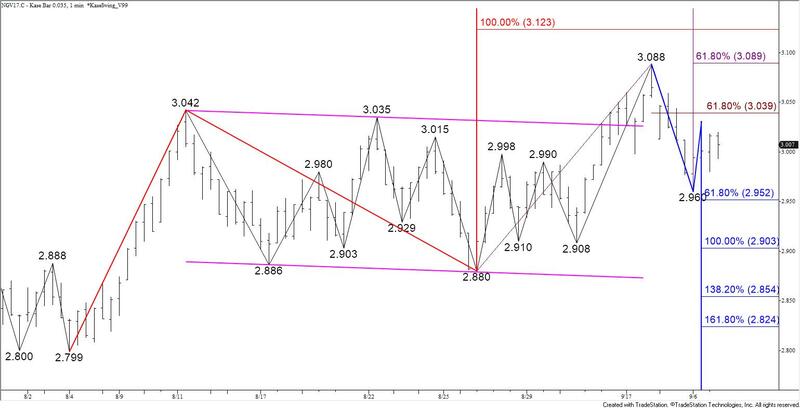 The wave formation down from $3.088 and a bearish daily KaseCD divergence call for $2.95, which then connects to $2.91. A close below $2.91 would call for $2.85, which in turn, would take out the crucial $2.88 swing low. A move below $2.88 would wipe out the wave up from $2.799 that projects to key upper resistance at $3.12. That said, the 50-day moving average has held, so there is a modest chance the wave up from today’s $2.96 low could extend to $3.04 first. At this point we expect $3.04 to hold. However, a close above this would call for another attempt at $3.09 and possibly $3.12.